Former Luton Indoor Market trader Andy Lee’s career has gone from strength to strength, since exhibiting at the Brick Lane Gallery in 2017. 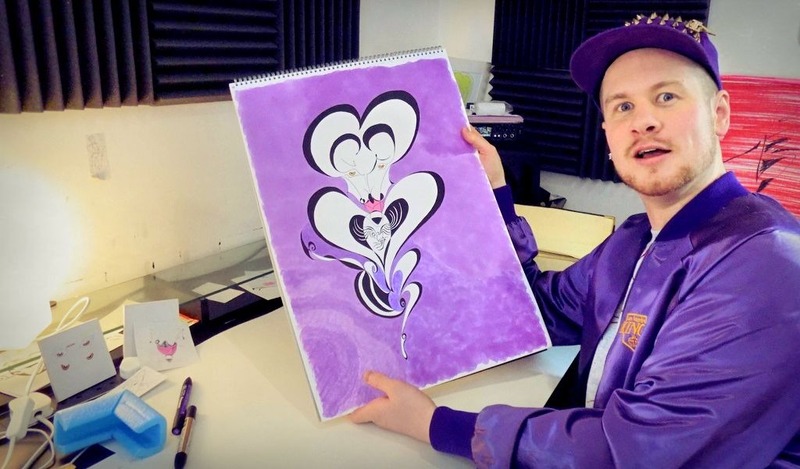 The local artist whose bold caricaturized artwork, once graced the stalls of the market, has cited it as a stepping stone in his developing career. The artist first got the opportunity to trade at the market through a charity that enabled him to exhibit his work in the market for free. Andy now trades a Spitalfields Market in East London. However, his stint in the Brick Lane Gallery in both 2016 and 2017 has only spurred his ambitions.